McIver Knight are a boutique Manufacturing Recruiter serving Engineering businesses throughout the UK. We offer a no-nonsense, professional talent acquisition service. We often start where other agencies have finished, perhaps failing to deliver and we add value to a company’s recruitment process by identifying sought after individuals, in a challenging recruitment market. We offer a personalised service, taking time to understand your personal situation, your achievements and your goals for the future before assisting you in finding a new role. We understand that changing your employer can be a daunting and stressful experience and so we offer advice and support throughout the transition, leaving you to focus on giving your best at interview. We have expert market knowledge across the whole manufacturing sector built up over many years and we work with all manner of businesses in the sector. 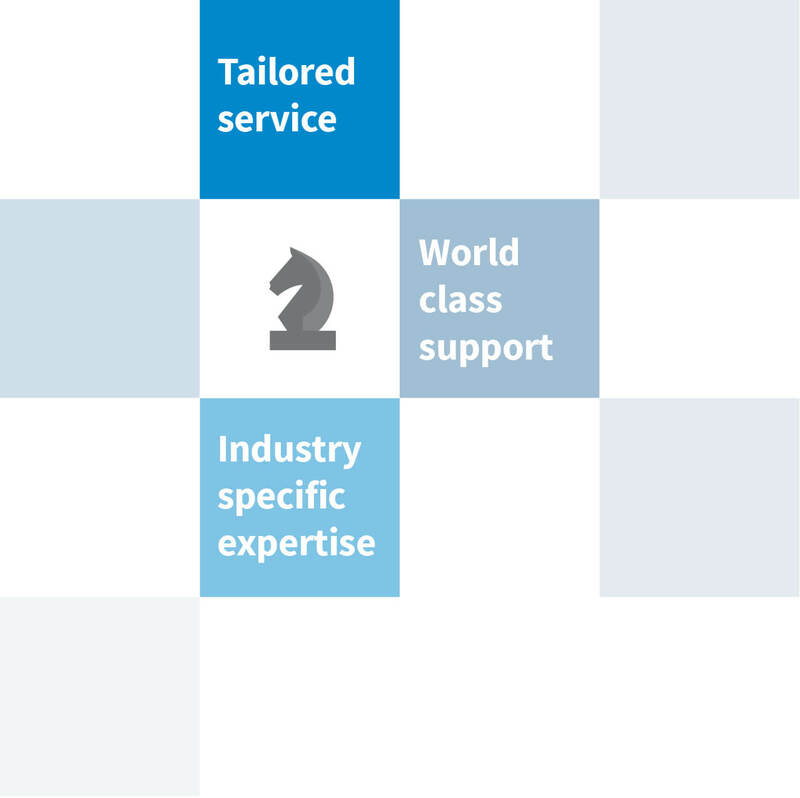 From global blue-chip clients with household brand names… through to growing SME businesses and exciting new start-ups. If you’d like any more information on the services we provide or would like to discuss how we could help you, we’d love to hear from you. Periodically we look to hire Trainee Engineering Recruitment Consultants to join our team here in the city centre. No previous experience is necessary, as all training can and will be provided. We look for motivated individuals with good commercial acumen and ideally some B2B business development or consultative sales experience. Recruitment can be a challenging but incredibly rewarding industry to work in and offers an earning potential that is uncapped and often unachievable across many other sales fields. Recruitment is also meritocratic and so you are judged solely on your ability to build lasting relationships with other professionals and then deliver on your agreed recruitment projects. In return, McIver Knight can offer you not just a job – but a career. We invest in our recruitment consultants through training and development, we promote organically from within and can assist you in achieving both your personal & professional goals. We provide clear, achievable targets for promotions, pay rises and career progression and these are the same for all new starters. We offer regular employee incentives, such as: monthly ‘Lunch clubs’ where we finish early on a Friday and head to a top Manchester venue for food and drink on the company. We also offer team holiday targets for city breaks in Europe and Office Activity Days out (recently we have been to Chester and York races, Go-karting and done a full days snowboarding tuition at the Chill Factore). In addition, we also offer a comprehensive benefits package that includes: 33 days holiday, duvet days, a holiday purchase scheme (buy, sell & rollover your holidays), enhanced maternity/paternity pay, company pension scheme, dress down Fridays, sales movie library, yearly awards, long service awards – and all this on top of your basic salary and uncapped commission structure!